Wine Stain in your carpet? Horrors! "A wine stain in my carpet," you say. How do you fix it? Lets find some ways. With any of the following remedies keep in mind that the sooner you tackle the stain after the spill the better. 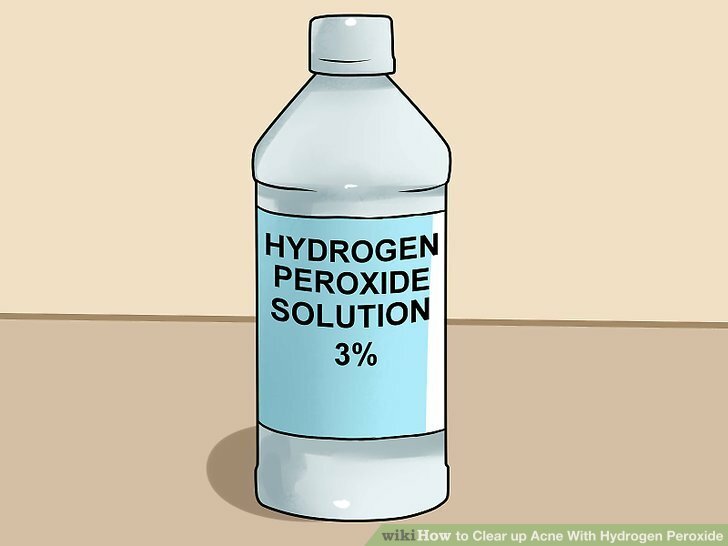 After blotting the stain with a clean cloth or paper towels mix one tablespoon of white vinegar and one tablespoon of dishwashing liquid in two cups warm water. 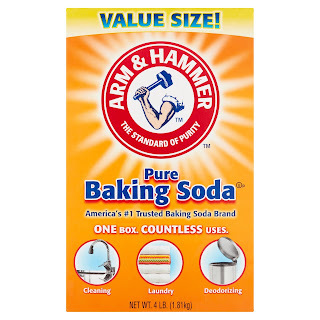 Use this to finish cleaning the area. 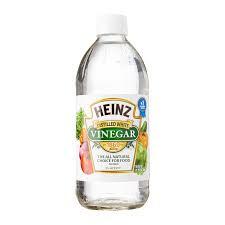 Keep applying this solution to the stain with a sponge and blotting until the stain is gone. 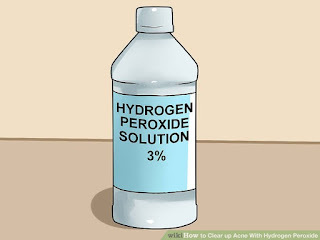 Another way to get rid of this stubborn stain (if your rug is not wool) is to use one part hand dishwashing detergent with two parts 3% hydrogen peroxide. Test a corner first. Sponge the solution on and then blot it off. Rinse well. Method number three is to add a little water to the stained area to dilute the wine and blot. Repeat until you can remove no more wine. 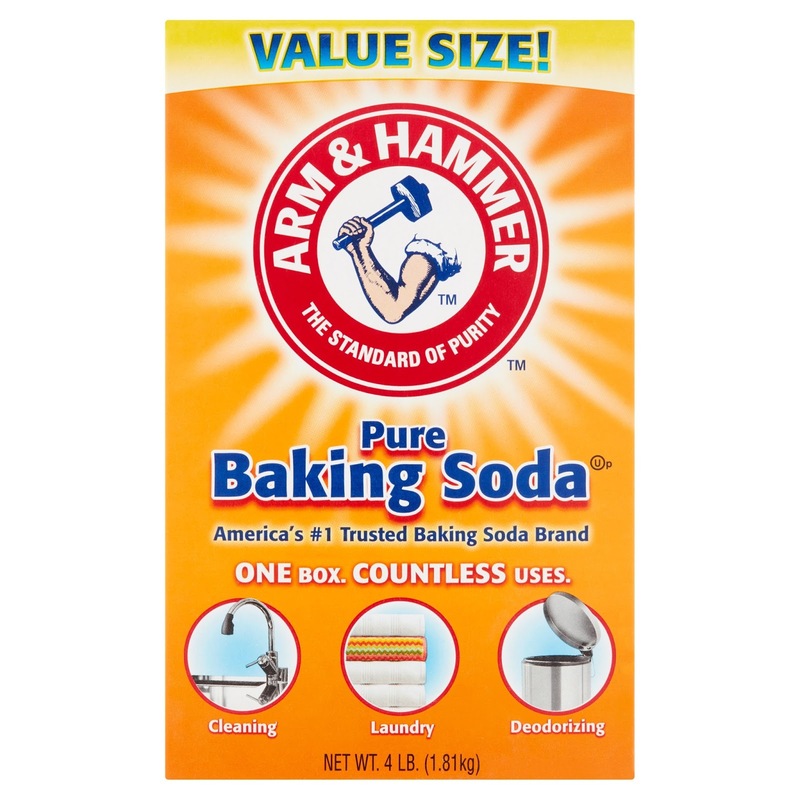 Make a paste of 3 parts baking soda and 1 part water and apply to the stain and wait for it to dry completely. Then vacuum. 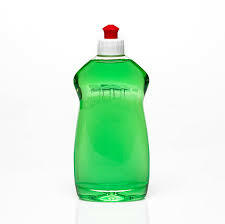 If any stain remains use a commercial carpet stain remover. So there we are. If you know of any other method of removing this nasty stain from your carpet please share it with us. All comments are welcome.